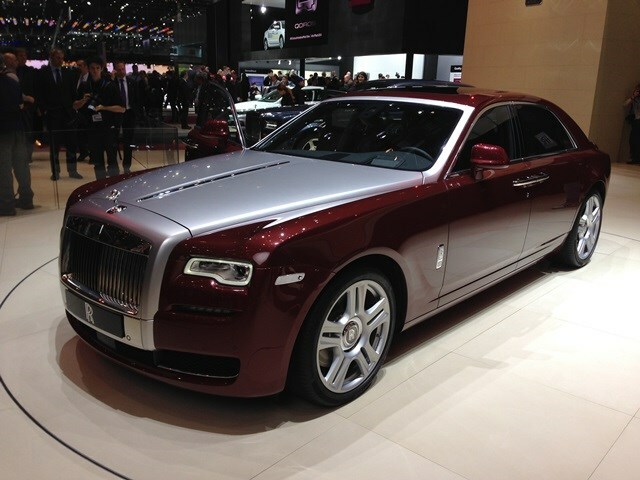 Rolls-Royce unveiled a redesigned Ghost cunningly called the Series II. While the PR material supplied by Rolls-Royce proclaims all manner of parallels with the "wake of a fast luxury yacht" and other such hyperbole, there are a few facts in there we've plucked out to make your buying decision easier. First of all, it's not cheap. It sits comfortable in the six-figure club, costing over £165,000. The bonnet and bumpers are new, as are the LED headlights, while adapted air intakes in the front improve brake cooling. You also get in-car WIFI and a clever system which sets the car's suspension up for the surroundings using satellite signals.